Free shipping on all Domestic (USA) orders! (sorry no international orders) We use PayPal for our website shopping cart. You do not have to open a PayPal account to order through our website, you may use PayPal as a guest. 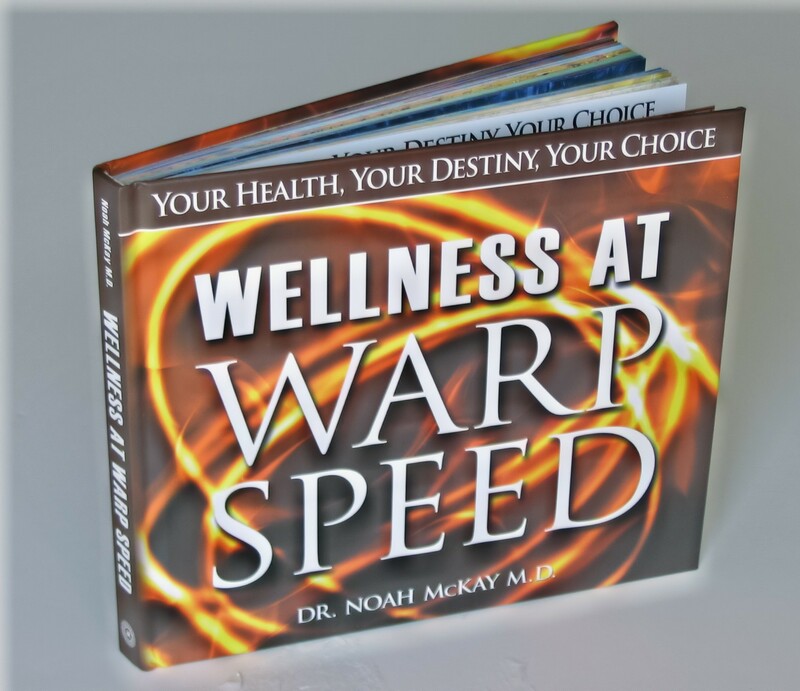 Click Here to Read the First 2 Chapters of "Wellness at Warp Speed"
Order Dr. Noah's book, read his full story. Dr. Noah is a contributing author. Kindle and Audio Versions Available too! An audio version book, available here.